With all the news about Red Carpet Sunday, most of us have been glued to our TV's for days checking out all the fashions and fun. But a Red Carpet Party with friends and family is nothing without great food and drink. 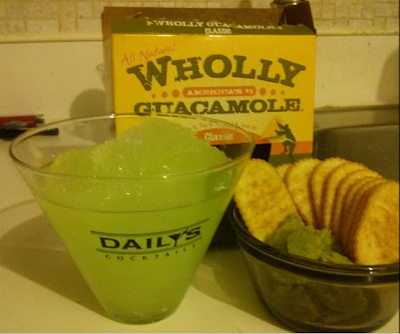 And Daily's Cocktails and Wholly Guacamole and Salsa are Red Carpet ready for any party. 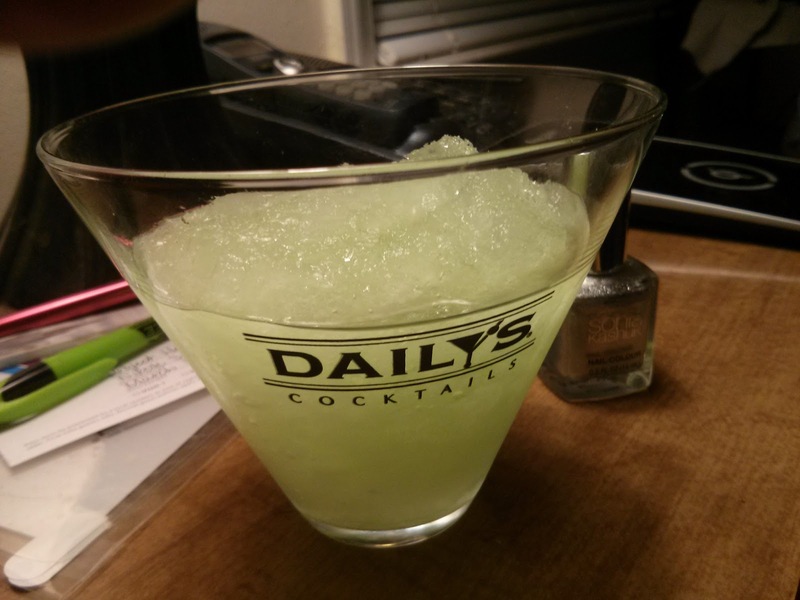 Daiy's Cocktails are fast, totally tasty and only $1.99 each!!! I first told everyone about Daily's Cocktails in a post back in September of last year. 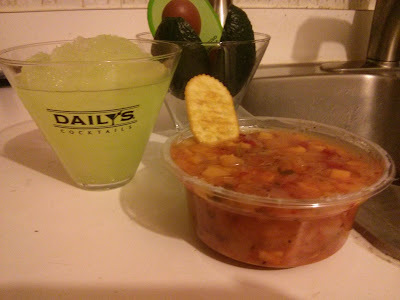 I discovered Daily's during a shopping trip and fell in love with the flavors, and low price and the connivence of being able to freeze, thaw, pour and drink a wonderful tasting margarita for only $1.99 each. This was my first time trying Wholly Salsa and Guacamole products and I have to say I am found each and every product to be wonderful. My favorite was the Wholly Classic Guacamole and that is saying something because I was not a fan of guacamole in the past. But the Wholly Guacamole products are smooth and very tasty. Once I started dipping in a few crackers, I was totally hooked. The Wholly Salsa products are very addictive. Wholly Salsa is all natural and comes in mild, medium, hot temperatures Wholly Salsa also comes in many flavors including Pineapple, Red Pepper Mango, and Roasted Tomato. Combining Daily's Cocktails and Wholly Guacamole and Salsa products make for a great party - be it Red Carpet or just an everyday celebration. On Oscar night on Sunday, February 24, 2013, join Daily's Cocktails and Wholly for a Red Carpet Twitter party. Share your favorite things about Daily’s and Wholly Guacamole, your take on Red Carpet hits and misses, and your reaction to the winners using the hashtags #Oscars and #RedCarpetReady. Follow @DailysCocktails and @EatWholly with the hashtags #RedCarpetReady and #Oscars starting at 7 p.m. EST. See you online Sunday! 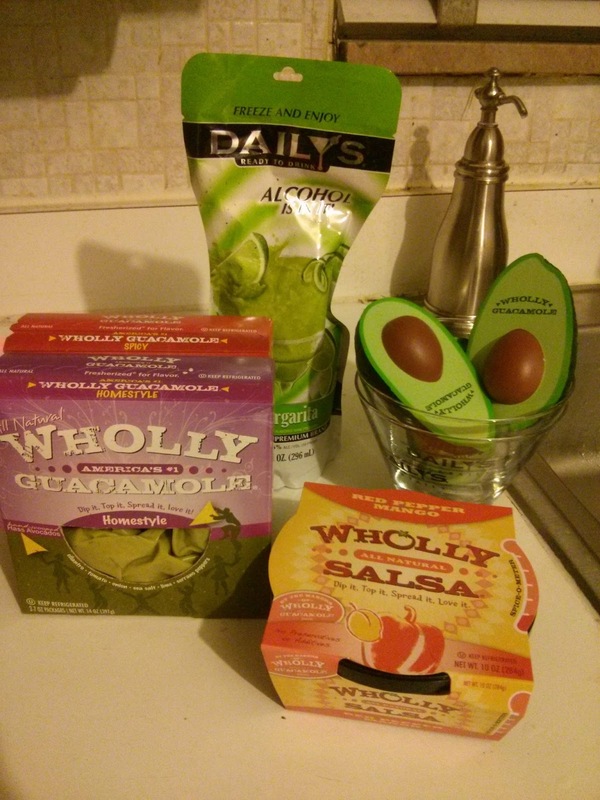 • Four Wholly Guacamole and three Wholly Salsa products in a variety of yummy flavors. 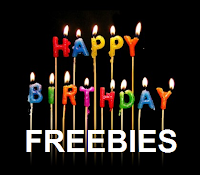 • Promotional items from both Daily's and Wholly Guacamole- HOLLA to the FREE!!! 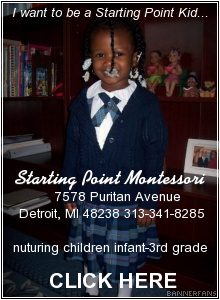 - The contest ends on Wednesday, February 27, 2013 at 11:59 am EST. - The winner will be selected by random number generation. 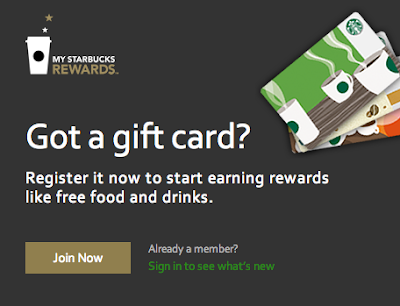 - Prize will be fulfilled to winner by Daily's Cocktails and Wholly or their PR company. 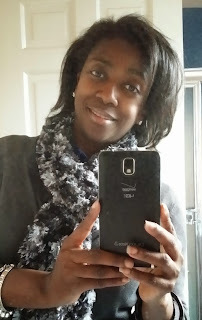 - You can get 1 extra giveaway entry for following Wholly on Facebook. 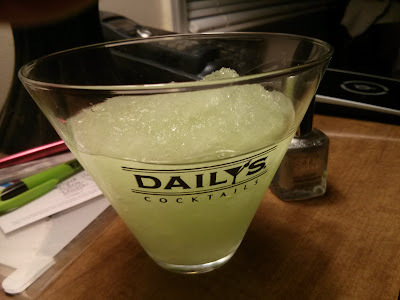 - You can get 1 extra giveaway entry for following Daily's Cocktails on Twitter. 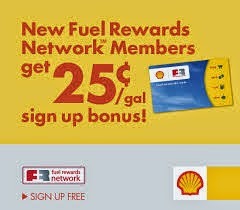 - You can get 1 extra giveaway entry for following Wholly on Twitter. - You can get 1 extra giveaway entry for following my "And the Winning is Easy" board on Pinterest. 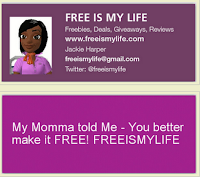 - You can get 1 extra giveaway entry for tweeting the following message on Twitter "I entered to WIN a $75 @DailysCocktails and @eatWholly Red Carpet Prize Pack on @freeismylife http://ow.ly/hZvdd "
Random.org has spoken!!! Out of 742 entries, Random.org has picked #405. Congratulations to the winner of the $75 Daily's and Wholly Guacamole and Salsa Red Carpet Prize Pack - Kim McC. of Laramie, WY!!! Disclosure: I received a Red Carpet Prize Prize from Daily's containing a Walmart Gift Card, promotional items, four Wholly Guacamole products and three Wholly Salsa products. 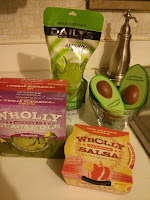 Daily's and Wholly Guacamole are sponsoring the giveaway in the post. All opinions are my own.